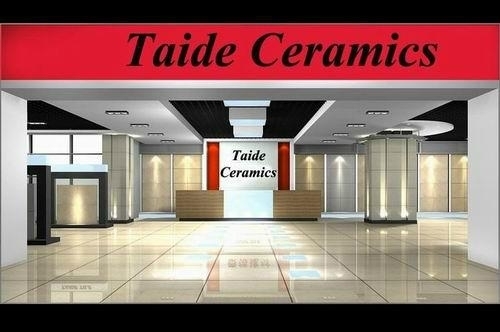 Taide Ceramics Limited, is a professional manufacturer and exporter specializing in the design, development and production of ceramic tiles. We are engaged in providing various tiles for the hotel and apartment project. We are located in Zibo with convenient transportation access. Our well-equipped facilities and excellent quality control throughout all stages of production enable us to guarantee total customer satisfaction. If you are interested in any of our products or would like to discuss a custom order, please feel free to contact us. We are looking forward to forming successful business relationships with new clients around the world in future.